Dr. Brahmachari’s extensive work on cutaneous leishmaniasis or kala azar, a tropical disease caused by a protozoan, has helped save many lives. He discovered urea stibamine, also called carbostibamide, an antimonial compound, and the most potent drug against the protozoan causing kala azar. 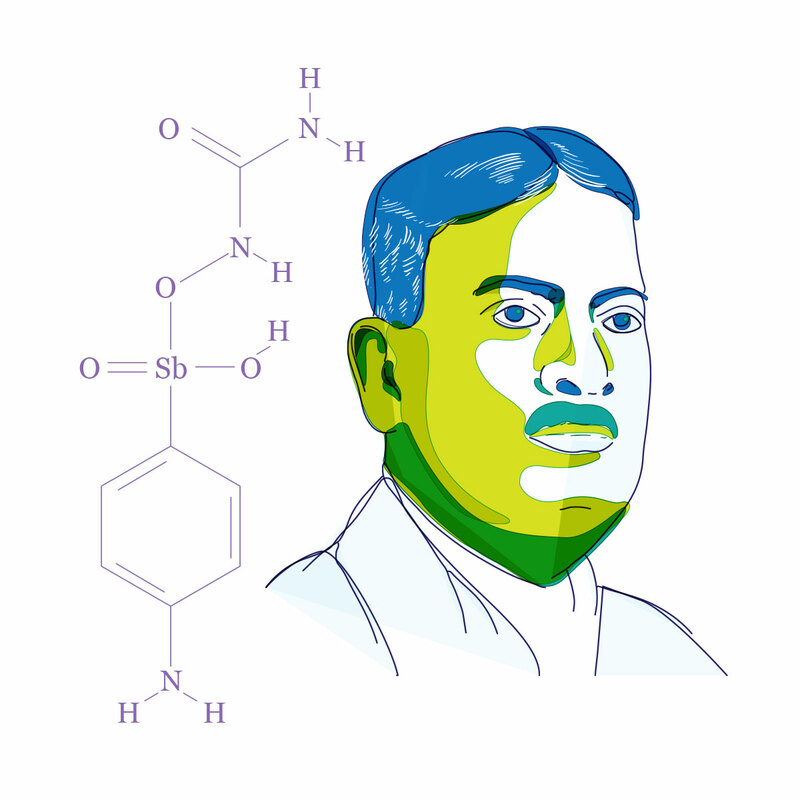 His discovery led to effective and timely treatment of millions of Indians suffering from kala azar. Dr. Brahmachari also identified a new disease, which is now named in his honour, as Brahmachari Leishmanoid. His contributions to the society were not limited to his research and medical knowledge, but were reflected through his humanitarian endeavours. He set up India’s first blood bank in Calcutta in 1939. He also established organizations like the Blood Transfusion Service of Bengal and the St. John Ambulance Association of Bengal. He also served as the first Indian Chairman of the Managing Body of the Indian Red Cross Society of the Bengal Branch. Brahmachari received several accolades for his achievements and scientific contributions, including several academic honours from various universities. He was awarded the title of Rai Bahadur by the British in India.